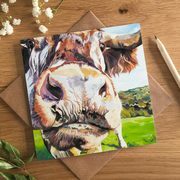 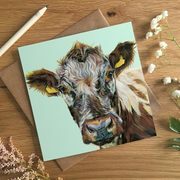 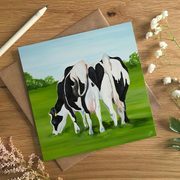 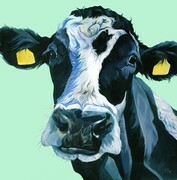 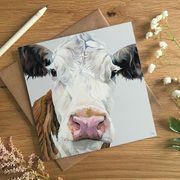 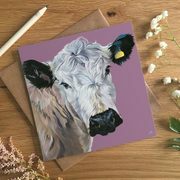 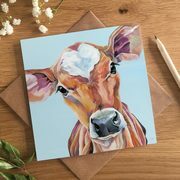 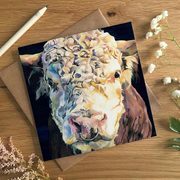 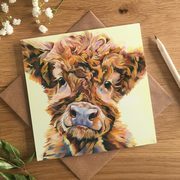 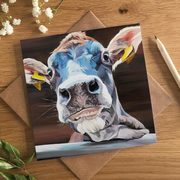 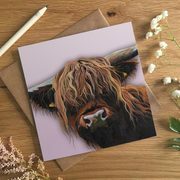 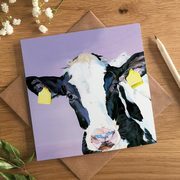 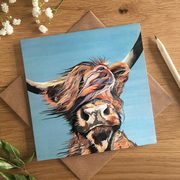 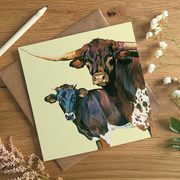 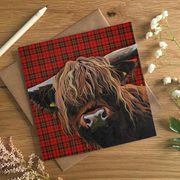 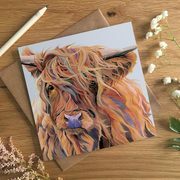 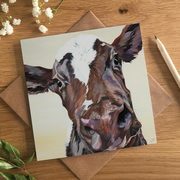 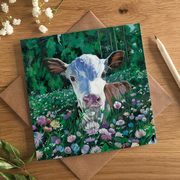 Greeting cards are always needed and the Lauren's Cows herd are perfect for any occasion. 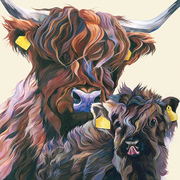 With cows suitable for anniversaries, valentines, birthdays, new babies and...pretty much anything else really. 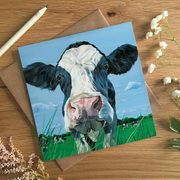 Send a smile with a cow!